We’d love your help. 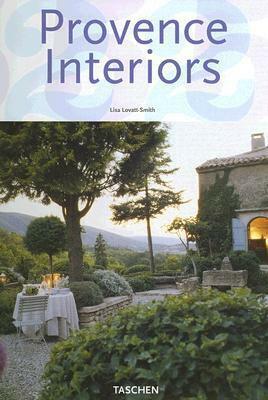 Let us know what’s wrong with this preview of Provence Interiors by Lisa Lovatt-Smith. To ask other readers questions about Provence Interiors, please sign up. 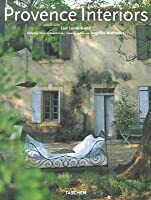 Fabulous book on interior decor in Provence, France. what dreams are made of. sandy stone, sparkling glasses, lush linen, and lavender fields for many an ardent nap.